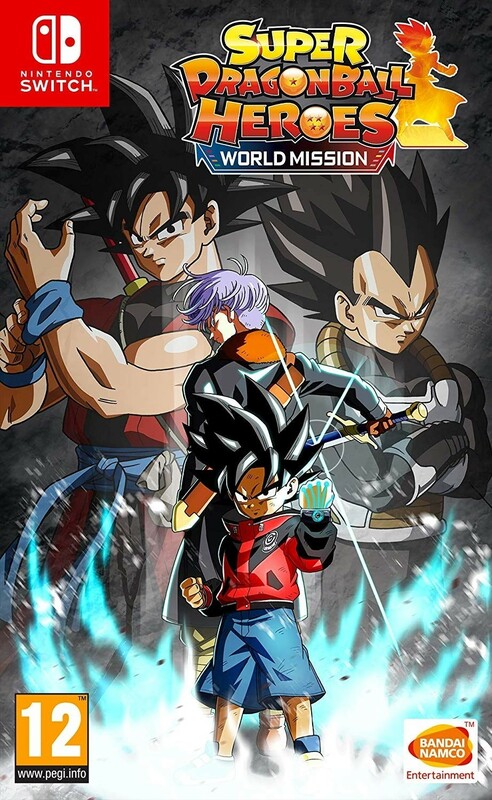 Ook wel Super Dragonball Heroes: World Mission genoemd. - Embark on an epic journey as you interact with the DRAGON BALL world and its characters through an arcade game. - Create your own missions. - Test your might and take the battle online! Staat nu voor 47,50 bij YGZ!